Located within the Inner Loop area, Glendower Court is a small residential community near the city’s most expensive and most accessible neighborhoods. 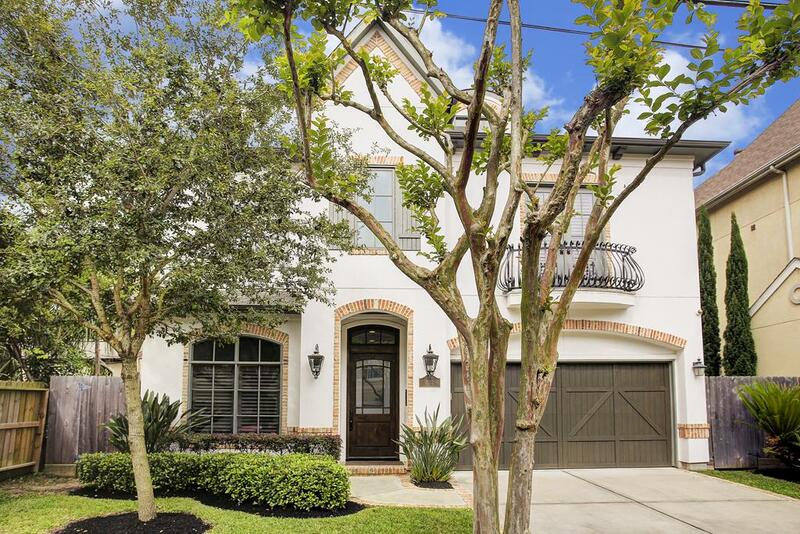 Nestled between Avalon Place and Montrose, Glendower Court is an affluent residential enclave featuring some of Houston’s most expensive homes. GREAT LOCATION: Nestled near some of Houston’s most expensive and most accessible neighborhoods, Glendower Court enjoys great access to the best the city has to offer. It is roughly 3 miles away from downtown Houston, home to over 3,500 businesses with 150,000 employees. PROXIMITY TO EXCELLENT RETAIL AND ENTERTAINMENT: Two retail centers, Shepherd Square and River Oaks, are blocks away from the neighborhood. Westheimer Road is also lined with plenty of exciting dining, retail, and nightlife options. SHORT COMMUTES: Main roads (including Kirby Drive, Westheimer Road, Shepherd Drive, and San Felipe Street) are all within a stone’s throw away from Glendower Court homes. Upper Kirby/Greenway Plaza, the Texas Medical Center, and the Galleria are within minutes away. HIGHLY RATED SCHOOLS: Three IB World schools serve the neighborhood, namely River Oaks Elementary, Lanier Middle, and Lamar High School. River Oaks Elementary is located just a few blocks away from Glendower Court homes, and is one of Houston’s top-rated schools. ACTIVE HOMEOWNERS ASSOCIATION: The Glendower Court Property Owners Association proved instrumental in the neighborhood’s redevelopment. Today, the association still manages the community’s affairs, including its architectural guidelines and deed restrictions. Buying or selling a home in Glendower Court can be challenging due to the neighborhood’s deed restrictions (which can be good or bad depending on your goals) and proximity to busy roads (while you want to be near one, you don’t want to be too close). The neighborhood’s limited inventories can also be a speed bump, as some properties may not be listed. 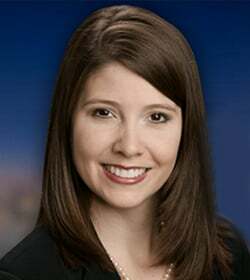 Contact Paige Martin, the best Glendower Court Realtor, for great recommendations and advice if you’re looking to buy or sell Glendower Court homes for sale. Enter your email to get this free Glendower Court guide in easy-to-read PDF format. Bonus: Also see how this area compares with nearby top neighborhoods. I am interested in Glendower Court and would like to get more details. Located adjacent to River Oaks, Avalon Place, and Montrose, Glendower Court features some of the most expensive real estate in Houston. Homes in the area have restaurants, cafes, bars, and retail centers nearby. Schools, parks, and other entertainment venues are also highly accessible from the neighborhood. Glendower Court homes have near immediate access to main roads like Kirby Drive, Westheimer Road, Shepherd Drive, and W Alabama Street. 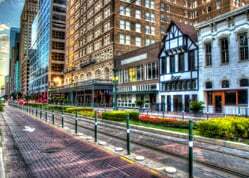 Glendower Court is located at the heart of central Houston, some 4 miles west of downtown. Key retail, business, and job centers like the Galleria and the Texas Medical Center are both within minutes of the neighborhood. The neighborhood has mostly been redeveloped, with its original homes replaced with upscale patio homes, luxury townhomes, and elegant single-family dwellings. 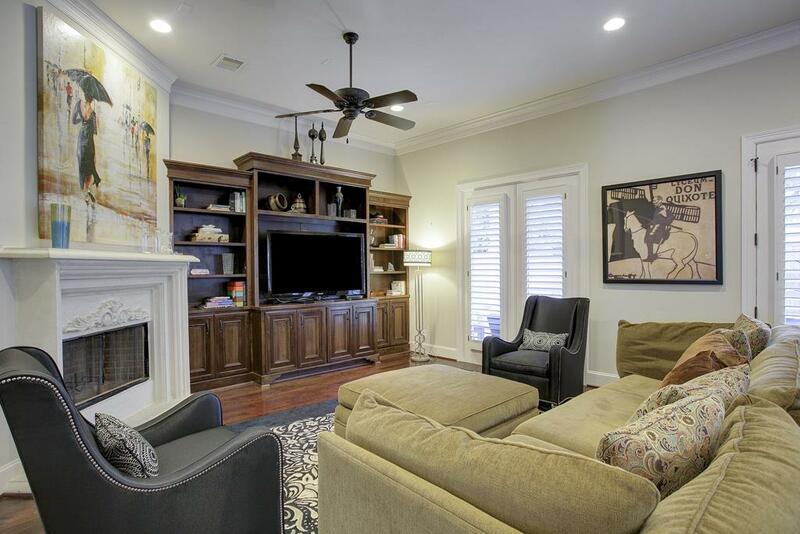 One of Houston’s older neighborhoods, Glendower Court offers a quiet neighborhood atmosphere. Its overall look and feel has been maintained through the area’s deed restrictions. Property values in Glendower Court have remained strong over the past few years. This is thanks to a number of factors, including the number of new construction homes in the area. The neighborhood is zoned to some of the best Houston ISD schools, including River Oaks Elementary, Lanier Middle, and Lamar High School. The neighborhood has a very active HOA, the Glendower Oaks Property Owners’ Association (GCPOA). Platted in 1925, Glendower Court originally had 141 single-family homes. Some of the area’s original homesites have been subdivided for townhome and patio home developments. Glendower Court homes typically offer 2 to 3 bedrooms spread over 3,000 to about 5,000 square feet. Some of the most expensive Glendower Court real estate can feature as many as 5 bedrooms and more than 7,000 square feet of living space. Lot sizes range from 3,000 to 7,000 square feet. Prices for Glendower Court homes for sale range between $900,000 to more than $3,500,000. Glendower Court is located south of Avalon Place, east of Westgate Street, north of Westheimer Road, and west of Kingston Street. The relatively small neighborhood is centrally located, with its homes minutes away from schools, parks, stores, restaurants, bars, and retail centers. 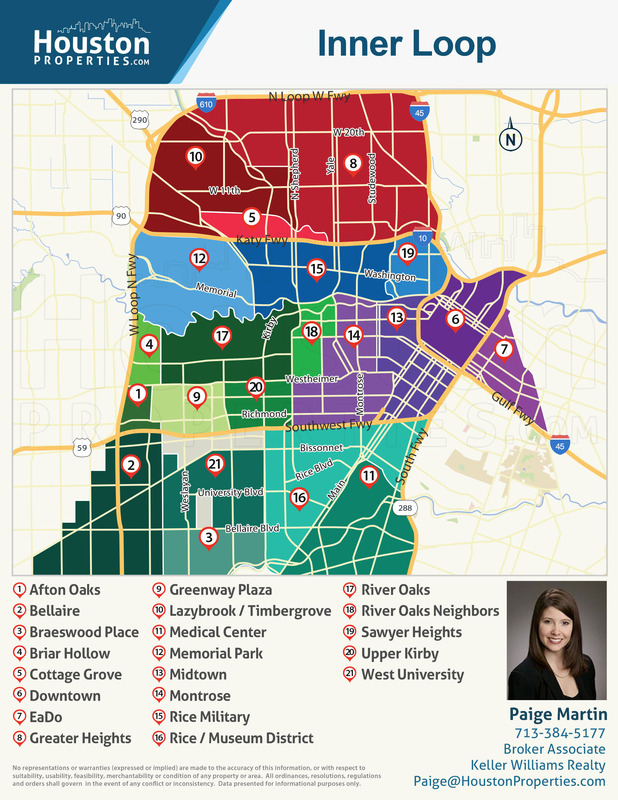 Key Houston districts, like downtown, the Galleria, and the Medical Center, are highly accessible from Glendower Court homes via main roads like Shepherd Drive, Kirby Drive, and Westheimer Road, among others. The community has Avalon Place to the west, Upper Kirby to the south, River Oaks to the north, and Montrose/Neartown to the east. Glendower Court, Afton Oaks, Avalon Place, Highland Village, Oak Estates, and Royden Oaks are often referred to as “River Oaks Neighbors”. These subdivisions and neighborhoods are nestled within central Houston and located adjacent to River Oaks. Like River Oaks, they feature some of the most expensive real estate in Houston, thanks to their central location, great schools, and high accessibility. Retail and entertainment hubs, like River Oaks Shopping Center and Shepherd Square, are both within a few blocks away. Glendower Court is under the 77019 Harris County zip code. Glendower Court homes are zoned to the Houston Independent School District (HISD). Established in the 1920s, Houston ISD is the largest school district in the state (with 283 schools). The Texas Education Agency (TEA) gave the district a “Met Standard” rating in 2016. HISD features several International Baccalaureate (IB) World schools, including Lamar High School, Lanier Middle School, and River Oaks Elementary School. River Oaks Elementary School at 2008 Kirby Dr. River Oaks Elementary School serves most of River Oaks and the “River Oaks neighbors”. The school was established in 1928 and is located few blocks away from Glendower Court homes. It serves both a Vanguard program and the IB Primary Years Programme (PYP). Lanier Middle School at 2600 Woodland St. First opened in 1926, Lanier offers both a Vanguard program and an International Baccalaureate Middle Years Programme (MYP). The school received a Texas Gold Performance Award in 2011. Lamar High School at 3325 Westheimer Rd. Located in Upper Kirby, Lamar High is a business administration magnet school and an International Baccalaureate World School. Apart from its magnet program, it also features a Diploma Programme, one of the biggest in Texas. In addition to its excellent academic programs, Lamar also offers great athletics. It is home to the Lamar Texans and one of the oldest lacrosse programs in the state. The following are some of the more notable private schools near Glendower Court. St. Anne Catholic School at 2120 Westheimer Rd. Bethany Christian School at 3223 Westheimer Rd. Houston Preparatory Academy at 2620 S Shepherd Dr.
Children’s Garden Montessori School at 2144 Kipling St.
St. Stephen’s Episcopal School at 1800 Sul Ross St.
University of St. Thomas at 3800 Glendower Court Blvd. To find an updated listing of all Glendower Court real estate zoned to any specific public school, please send an email to Paige Martin at Paige@HoustonProperties.com with the property preference and budget that you’re working with. Glendower Court real estate are among the most expensive within the Inner Loop. A number of factors have contributed to this, including the neighborhood’s prime location, high accessibility, and great schools. The number of new construction homes in the area has also pushed prices up. The median sales price of Glendower Court homes for sale is at over $2,000,000. *Note: There have been very few public home sales in Glendower Court over the past 10 years and the data may not be statistically significant. 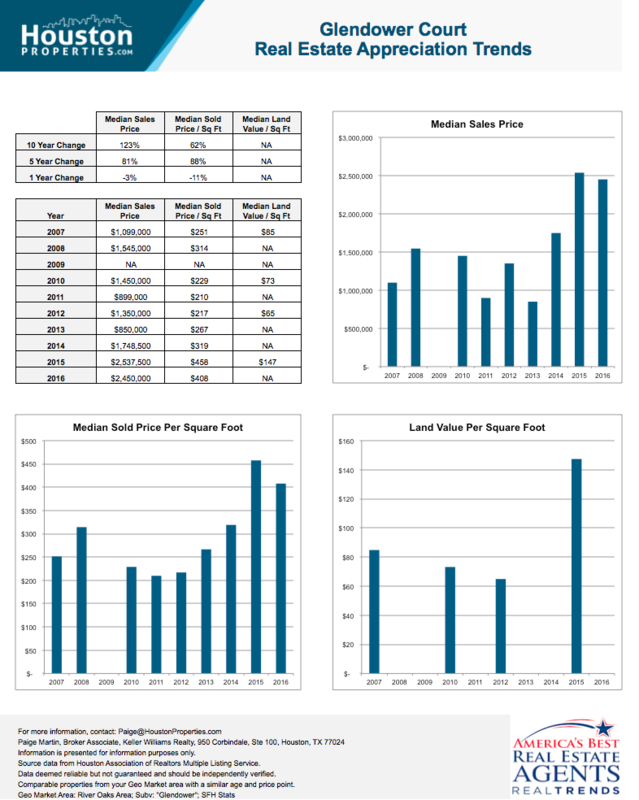 For updated information regarding Glendower Court real estate pricing and trend analysis, please contact Paige Martin at Paige@HoustonProperties.com. 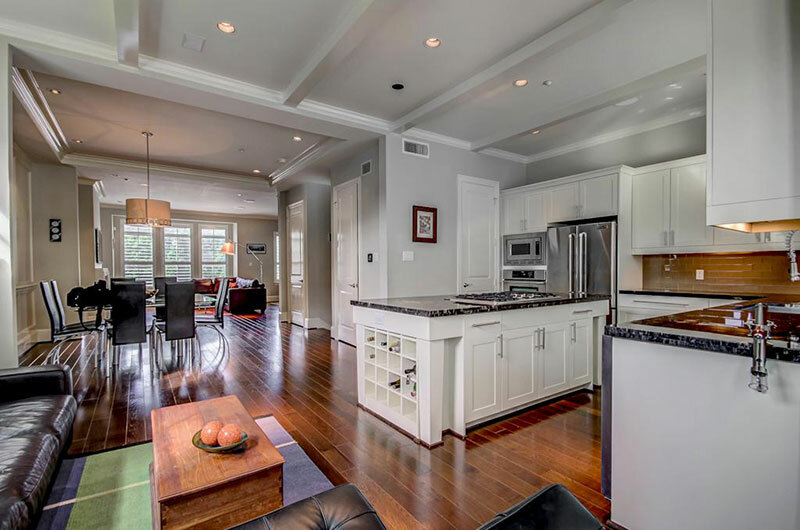 Glendower Court is mostly made up of luxury single-family homes on small to mid-sized lots (by Houston standards), ranging from 3,000 to more than 7,000 square feet. Most of the subdivision’s original homes have since been replaced with new construction custom-built homes. Some have been torn down in favor of townhomes and patio homes. Home styles and designs vary, though most Glendower Court homes lean more toward traditional aesthetics. Newer homes can feature more contemporary designs, along with French- and English-inspired architecture. Homes in the area typically offer 2- to 3-story, 2- to 3-bedroom floor plans. The most expensive Glendower Court real estate can offer as many as 5 bedrooms. Home sizes can range from 3,000 to more than 7,000 square feet. As mentioned, the subdivision has deed restrictions in place. Glendower Court homes for sale are typically priced from $900,000 to upwards of $3,500,000. There are a few Glendower Court townhomes and luxury patio homes, some of which were built during the 1980s and early 1990s. Most townhomes in the area feature 3- to 4-bedroom 2- to 3-story floor plans, though some luxury Glendower Court patio homes can feature as many as 5 bedrooms. Home sizes can range from 3,000 to more than 4,000 square feet. Lots are smaller compared to the area’s detached single-family homes, with sizes averaging about 3,000 square feet. Common features include elevators, balconies/terraces, wine cellars, pantries, and spacious masters bedrooms. Premium appliances and luxury fittings also come standard. Prices for Glendower Court townhomes for sale can start at around $700,000. Newer and bigger properties can fetch upwards of $1,300,000. There are no mid- or high-rise Glendower Court condos for sale. There are, however, plenty of residential condos and lofts located in nearby neighborhoods like River Oaks, Upper Kirby, and Downtown. To see other condos within the Inner Loop, see Inner Loop Houston Condos. To see condos within the nearby Downtown Houston area, see Downtown Houston Lofts and Condos. Glendower Court was the brainchild of Samuel Fain Carter (Emporia Lumber Company and Lumberman’s National Bank). The neighborhood was originally platted in 1925, and was set to feature 141 homesites. 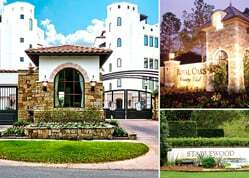 John Watson and Donald Ross, the architects responsible for the River Oaks Country Club, were consulted about the new subdivision’s landscaping. One of the first subdivisions in the area, Glendower Court had a streetcar line running along Fairview Street. The succeeding years were not very kind to the neighborhood, as some homes were foreclosed during the depression. Glendower Court’s original deed restrictions lapsed in the 1940s. The area was rediscovered sometime in the 1980s, when active resident involvement provided the push toward the neighborhood’s restoration. Today, most of the subdivision’s homes have been restored or newly constructed. Some of the original 141 homesites have since been subdivided into smaller plots to make way for upscale townhomes and patio homes. The neighborhood’s infrastructure, like its streetlights, have also been replaced. New deed restrictions have also been put in place, enforced by the Glendower Court Property Owners’ Association (GCPOA). These new restrictions limit each lot to a single-family home, and plans for new construction must be submitted to the community’s architectural review board. 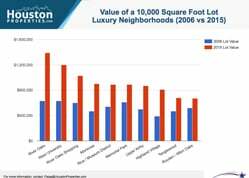 Thanks to these restrictions – in addition to the area’s great location, accessibility, and schools – Glendower Court has become one of the most affluent and most expensive neighborhoods in Houston. Though the neighborhood is mostly residential, Glendower Court is minutes away from the best retail, dining, and entertainment Houston has to offer. Restaurants, cafes, retail centers, and bars aren’t too far away from the neighborhood, with a lot of options available along Westheimer Road, Kirby Drive, W Alabama Street, and Shepherd Drive. For retail, residents can take a short drive to the River Oaks Shopping Center, a 322,000-square foot retail center that features a theater, a grocery store, and several restaurants. It also houses Barnes & Noble, Kroger Signature, and a number of other upscale stores. Shepherd Square Shopping Center, on the other hand, is only a few blocks away from Glendower Court homes. It features Randalls, along with other retail stores and restaurants. For even more options, residents can easily drive to the Galleria, the Museum District, Montrose, Upper Kirby and Downtown.